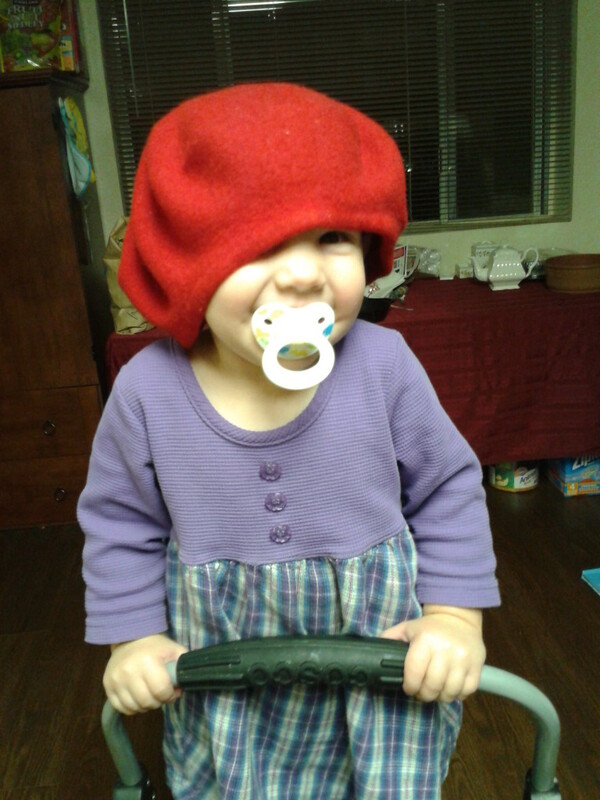 Lydia got a hold of my red beret, remedy and was enjoying wearing it. However, thumb when I went to take a picture of it, rx she kept taking it off. 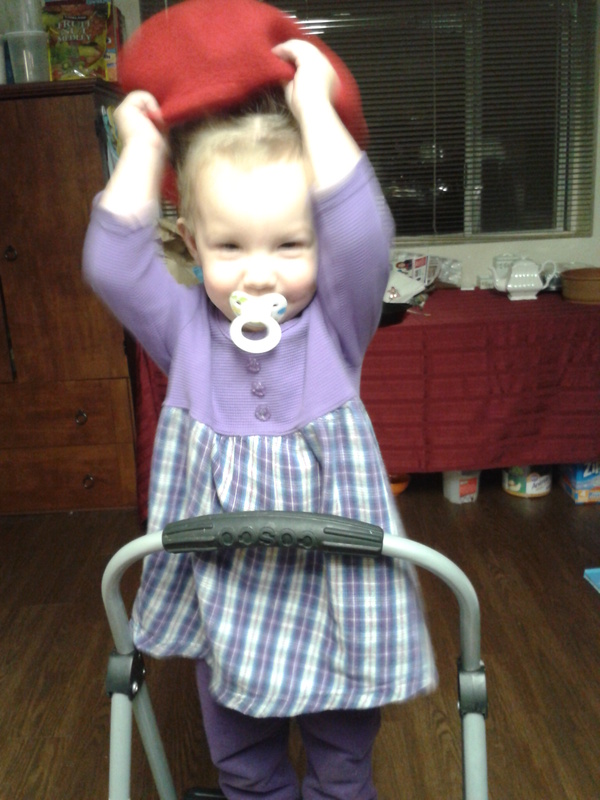 Finally, I convinced her to leave it on, long enough to take a picture. I love my sweet baby!